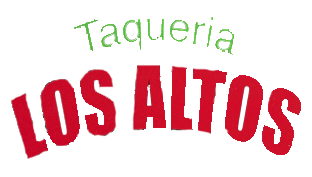 Welcome to Taqueria Los Altos in Bakersfield, CA! We are a Mexican Restaurant that specializes in quality and authentic Mexican food like: Tacos, Burritos, Fajitas, Menudo, Enchiladas, Nachos and Quesadillas. Come and enjoy our fresh salsa and chips and our delicious traditional Mexican dishes.